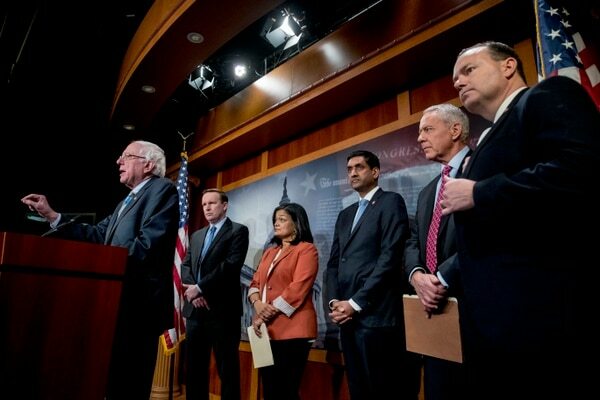 WASHINGTON — U.S. lawmakers said Wednesday they expect Congress will pass a resolution ending U.S. involvement in Yemen’s civil war, daring President Donald Trump to issue the first veto of his presidency. A group of Democratic progressives and Republican constitutional conservatives said Wednesday they are reintroducing a resolution that passed the Senate 56-41 last month to rebuke the White House and Saudi Arabia following the death of journalist Jamal Khashoggi. The lawmakers condemned the humanitarian crisis in the war, which many view as a proxy fight between regional rivals Saudi Arabia and Iran. 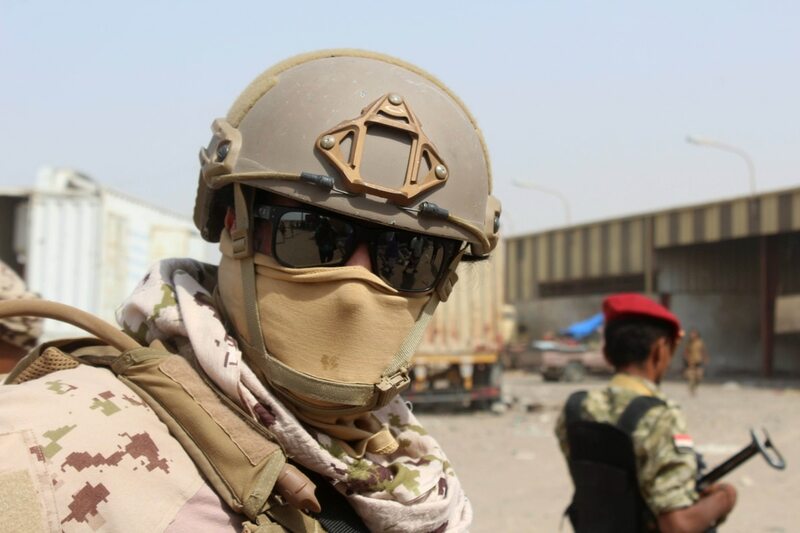 They view U.S. military support to Saudi-led coalition operations in Yemen as unauthorized by Congress and their measure as a way to place needed limits on the executive branch. Opponents — which includes the Trump administration — see U.S. arms sales and other support to the Saudi-led coalition as part of the effort to limit Iran’s influence in the region. While the Senate vote was the first time either chamber used congressional war powers to attempt to pull the U.S. out of oversea hostilities, the House did not allow the measure to come to a vote. Still, the lawmakers Wednesday said the Senate vote convinced Riyadh to agree to a United Nations-brokered cease-fire, and that the cease-fire’s fragility demands new action from Congress. “I am 100 percent convinced that the only reason those parties have come to the negotiating table … is because Congress has acted,” said Rep. Ro Khanna, D-Calif., a co-sponsor of the Yemen resolution. The new Democratic House Majority Leader Steny Hoyer announced Wednesday he, too, would co-sponsor the legislation. He said he would bring it to the House floor after it clears the House Foreign Affairs Committee. Although Republicans, who largely opposed the measure last time, hold a 53-45 majority, Senate lawmakers backing the Yemen resolution said they also have the votes. Sen. Bernie Sanders, a Vermont Independent who caucuses with Democrats, said he is confident majorities in both chambers would approve the measure, but did not say whether the two-thirds majorities needed to override a presidential veto had been secured. “I think what happens is President Trump will have to make a decision,” Sanders said.